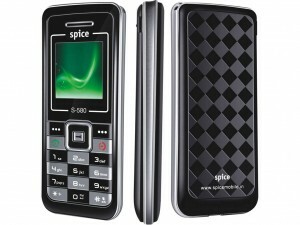 Spice Mobile a few days back launched a finger touch phone S 930 for a price of Rs 7,999. S 930 allegedly is the cheapest phone to provide a multi-touch swipe experience. The phone comes with a virtual keypad, a 2 mega pixel camera, 1 GB memory stick, USB card reader, TV out cable and an additional battery. Spice Mobile’s S 930 also has an MP3 player, FM Record & Playback, stereo Bluetooth and comes preloaded with application in tie-up with Thomson Reuters for news alerts. 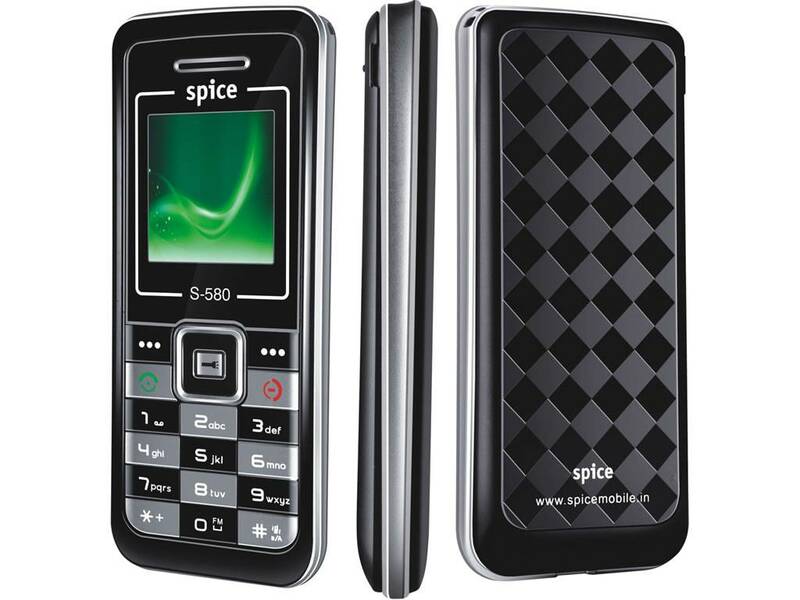 Spice mobile added another people friendly handset to its portfolio – the S-580. This handset is positioned as a music phone and it comes with an MP3 player, FM recording, playback and supports expandable memory up to 2 GB. It has a chess design keypad and boasts a new feature called Dazzle Ring tone that enables users to use ten different ring tones to every new call that one gets. It also comes with features like one-touch torch light, mobile tracker, GPRS & WAP functions and schedule SMS facility. The handset will be available at a price of Rs. 2249. Post acquisition of Spice, Idea Cellular was eyeing new addition of subscribers to the tune of 44 lakhs. However, the revised number of subscribers can be around 34 lakhs as Spice Communications lost around a million customers within the two months. This clean up activity which Spice says was conformed to the reporting standards adopted by Idea Cellular and was carried out to wipe out those customers who have not generated any revenues for the past six months. Such large number of inactive customers will surely make a company ail but analysts claim that with the backing and expertise of Idea, Spice will soon be a profitable venture within the next year. To avail this pack, you just have to send ‘REGSMS30/60/99’ (one of the three choices) to 55055.